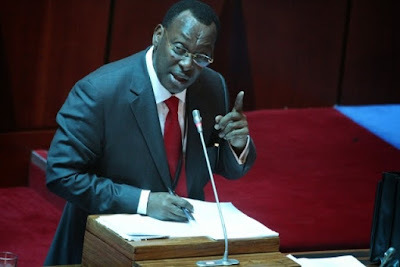 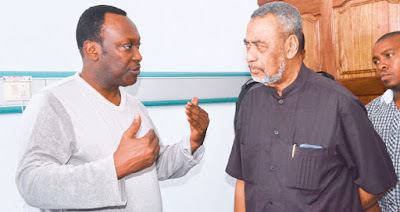 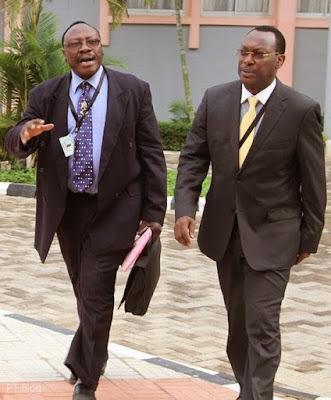 Home BIOGRAPHY HISTORY PROFILE Freeman Mbowe Biography, Family, Contacts, Education, Cv, Education. 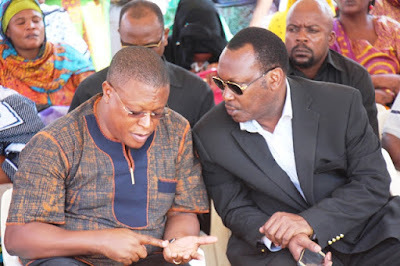 Freeman Mbowe Biography, Family, Contacts, Education, Cv, Education. 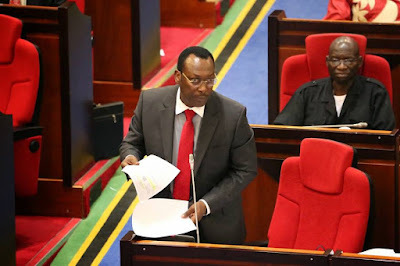 Freeman Aikaeli Mbowe (born 14 September 1961) is a Tanzanian politician and chairman of Chama cha Demokrasia na Maendeleo (CHADEMA – Party for Democracy and Development). 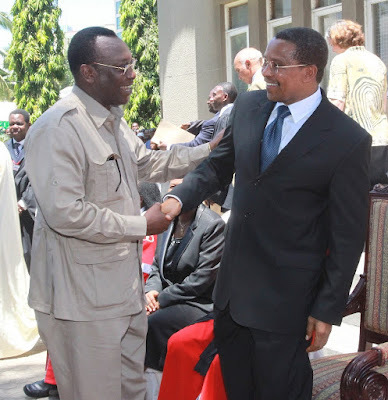 Mbowe was elected to the National Assembly in 2000 representing Hai Constituency (Kilimanjaro Region). 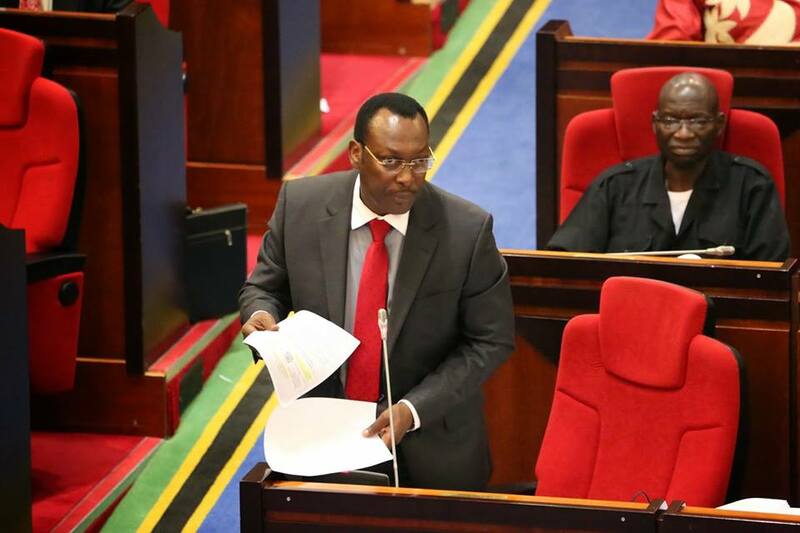 He won 64.5% of the vote, which was the highest percentage of votes won among constituencies with opposition MP's. 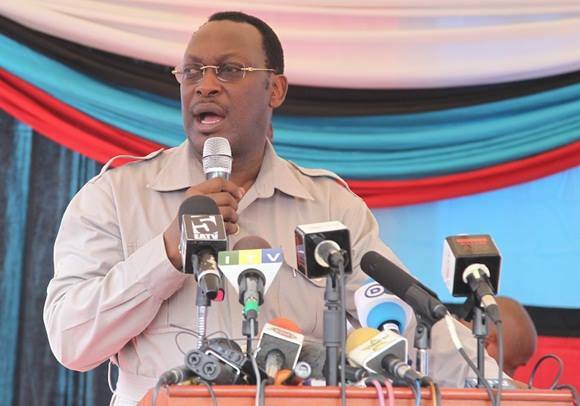 In preparation for the 2005 elections, Mbowe was nominated as CHADEMA's presidential candidate. 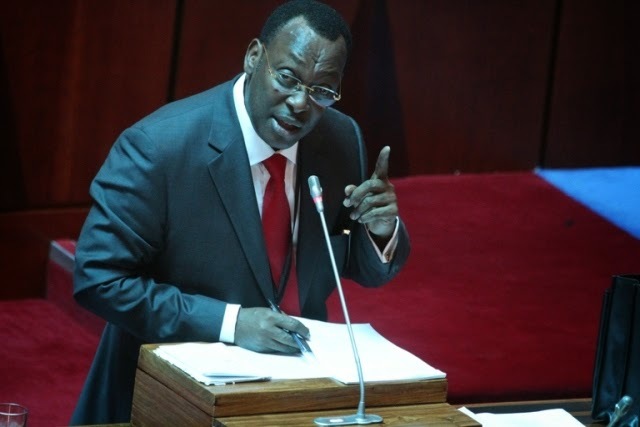 Jumbe Rajab Jumbe, a Zanzibari was chosen as his vice-presidential candidate. 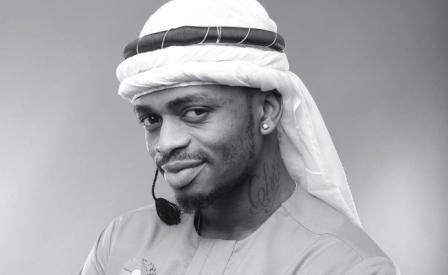 The election was originally scheduled for 30 October 2005, but was postponed until 14 December due to the death of Jumbe. Mbowe criticized the lengthy postponement, saying a week's delay would have sufficed and that his party cannot afford to finance extra campaigning. Chadema eventually settled on Anna Maulidah Komu to be the running mate.